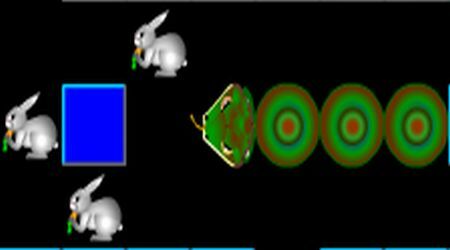 You must be able to eat all the white rabbits as fast as you can to score big. 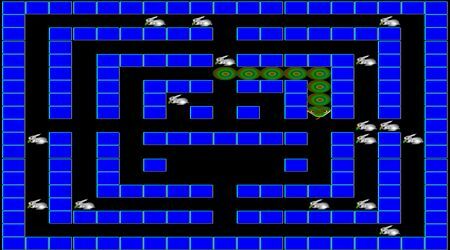 Use the arrow keys to make your snake crawl. Your score will be revealed once all the rabbits have been eaten. Snake Game | Copyright © 2011-2019 Snakegames.org, All rights reserved.